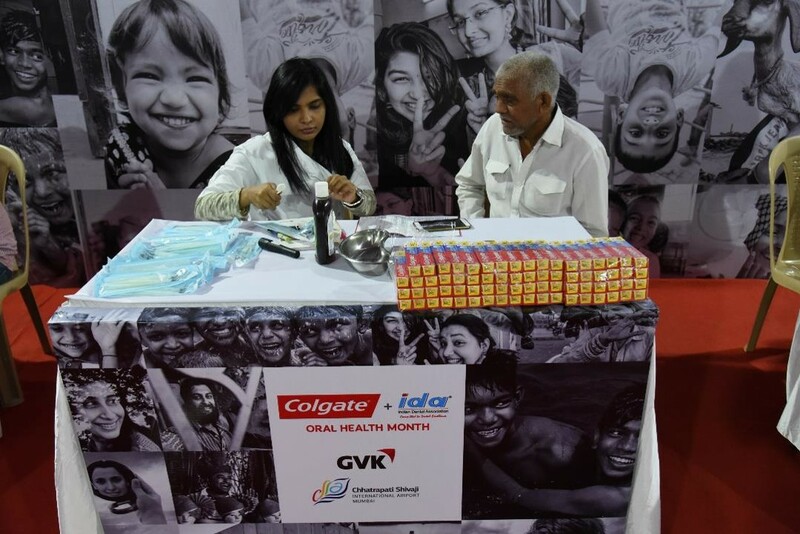 Mumbai, January 31, 2018: Colgate-Palmolive (India) Limited, the market leader in Oral Care, in partnership with Indian Dental Association (IDA), conducted a two-day dental camp for Mumbai’s taxi drivers, at the Mumbai International Airport, on January 30 & 31. 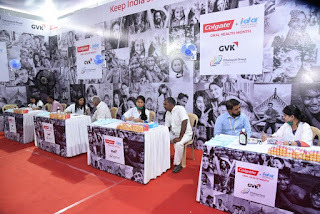 The camp helped taxi drivers from the city with free dental check-up, consultation as well as treatment by IDA dentists, who educated them about preventive oral care measures and the importance of oral health to the overall well-being. 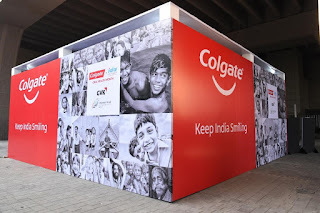 · “Main khush hu ki Colgate ne mujhe aur baaki taxi drivers ko muft mein danton ki jaanch karaane ka mauka diya, who bhi airport pe jo hamare liye ek sahuliyat rahi (I’m glad that Colgate set up free dental camps for the taxi drivers at the airport, which is a convenient location for us),” said Suresh Yadav, a taxi driver from Andheri . Colgate & IDA, therefore, came together and organised special dental camps for taxi drivers at the Mumbai Airport to provide them free check-ups as well as dental treatments like scaling & polishing. Dr. Ashok Dhoble, Hon. Secretary General, Indian Dental Association, said, "The Oral Health Month is one of the biggest oral care campaigns in India where Colgate & IDA come together to drive their common objective of improving the oral health of the country. Since its inception in 2004, OHM has grown significantly in reach and scale, providing over 30 million free dental check-ups till date. As a part of the current OHM program, 35,000 IDA dentists across India will be providing free dental check-ups to people, and, in the process, educating them on good oral care habits."